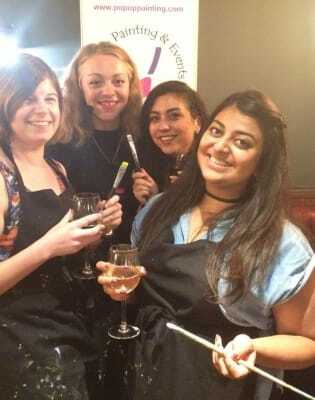 HomeAll classesArtPaintingPaint Starry Night over London! 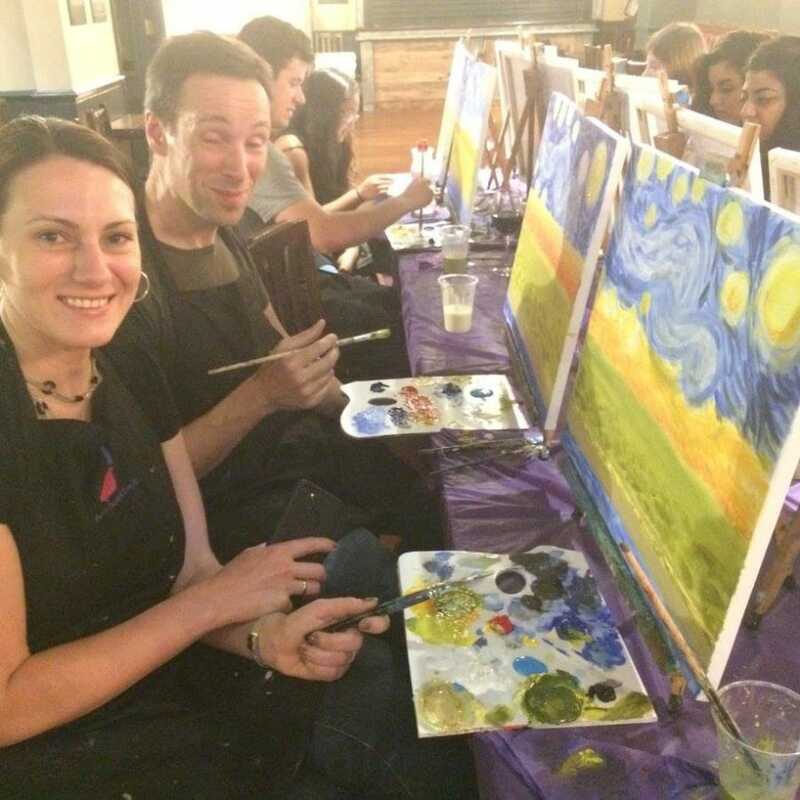 Paint Starry Night over London! Get creative with inspiration from Van Gogh and our London mash ups! 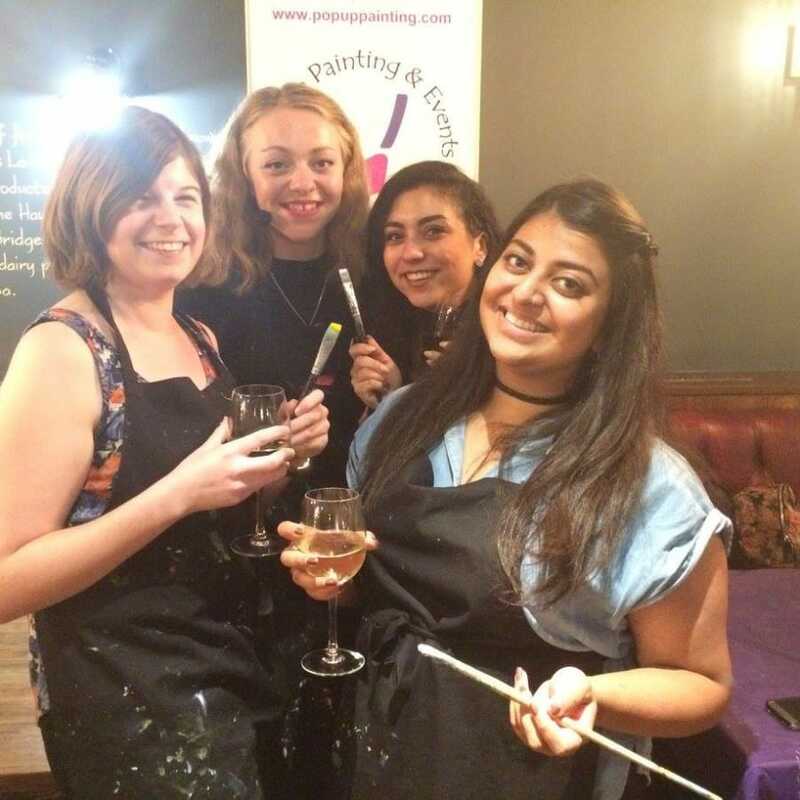 Unleash your creativity with inspiration from one of the greats in this Van Gogh inspired evening of a fun social painting event! You'll be guided step by step by a qualified and practicing artist. 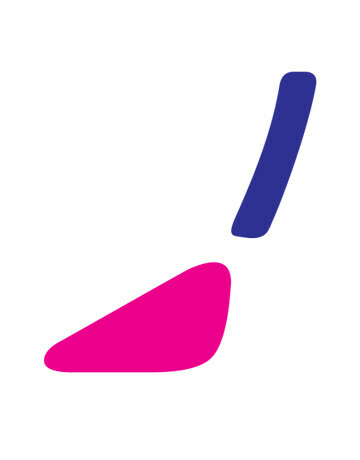 You're welcome to follow along or go off piste. The team are on hand to give pointers and encourage you to unleash your creativity. Everything you need will be provided for you (there is even a themed playlist to get you in the mood) so all you need to do it turn up and get going. Absolutely loved this class! The staff were friendly and helpful, the instructor was excellent, and the atmosphere was lively and fun. There were people of all levels and everyone was encouraging and complimentary of each other’s works. It was a fun workshop and I enjoyed the painting, however, compared to other painting classes I have been to via Obby, this class was very busy and it meant that I struggled to see and hear the instructor and there was limited guidance. Ticket includes all art supplies, so no need to bring anything with you.